We are proud to announce Pretty Green has been nominated as a finalist in the National Business Awards 2011. Now in it's tenth year, the National Business Awards celebrates Britain's most innovative and sustainable public and private sector businesses. 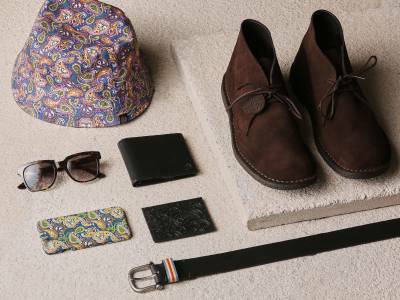 Pretty Green has been nominated as finalist in the 'Santander Small to Medium Business of the Year' category. 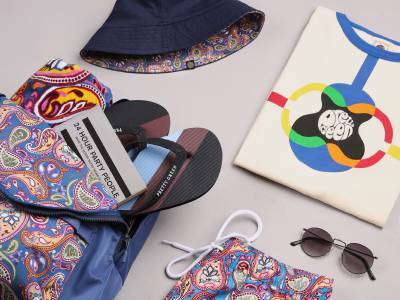 Pretty Green has already been shortlisted for the 'Best Breakthrough Brand' in the Global Fashion Awards 2011 and we are hoping to build upon our success at last years Drapers Fashion Awards. 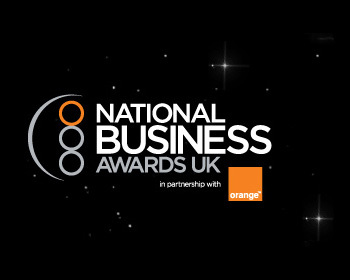 Winners of the National Business Awards will be announced on Tuesday 8th November.